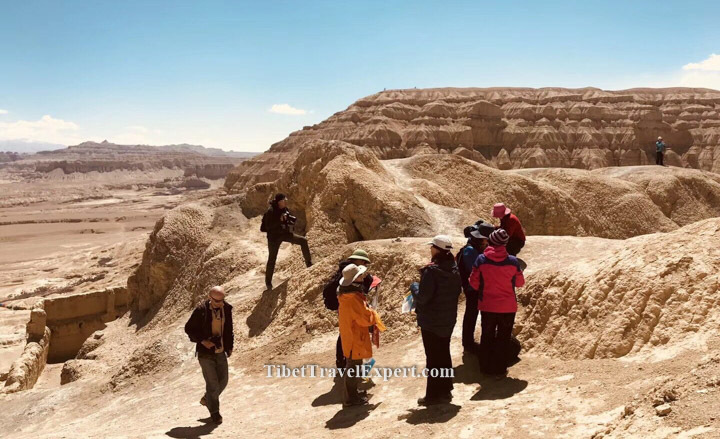 In the first half 2018, many Americans have made or booked Tibet tours from the US to Tibet. Fascinating landscapes, historical and cultural sites, and mysterious Tibetan Buddhism have appealed to many American travelers. Local travel agencies like Tibet Travel Expert help foreign travelers experience some of Tibet’s most popular destinations. 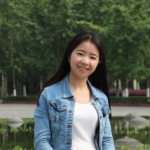 At the same time, they perfectly take care of travel permits, transportation, and accommodation to ensure an unforgettable and comfortable vacation for tourists. Before the tour, travelers should take time to learn about Tibet and make some plans about the tour. Some travelers are interested in Tibetan Buddhism and local culture while others may be looking to take on a challenging Tibet trekking adventure. The best method to make a perfect travel decision is spending time to research information about travel destination as much as possible especially Tibet. For example, available tours, altitude, climate and local customs, etc. 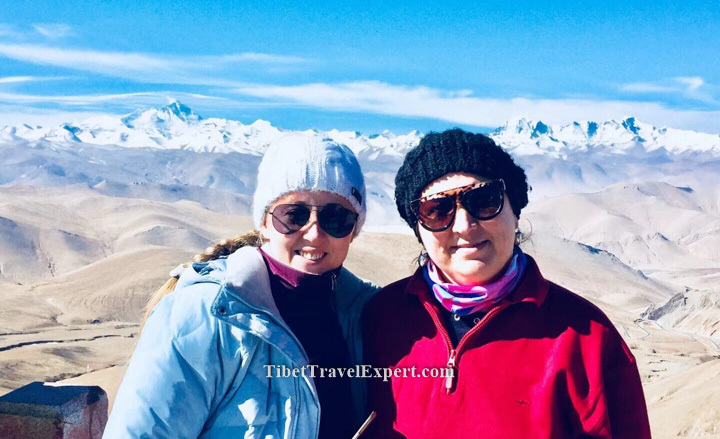 Experienced travel professionals at Tibet Travel Expert are always ready to offer suggestions and answer questions about Tibet travel. For American tourists, it’s a long journey to travel to Tibet. Thus they must take full advantage of their limited time. Those looking to experience Tibet overland tour may find Tibet is such a dreaming place. Opportunities for trekking or mountain biking abound while travelling in Tibet and interesting cultural experiences are around every corner. There are a variety of arrival options although the quickest and easiest way is by air. Daily flights arrive from Mainland China and flights from Kathmandu come 2-3 times a week. Travelers can also come overland from Nepal or ride the Qinghai-Tibet highway to Lhasa. After arrival, the guide or other staff at Tibet Travel Expert will wait at the airport, border, or train station and pick you up to your accommodation. Exploring such a unique place is a rewarding experience for many American travelers. Unlike other travel destinations, travelers should take notice of altitude sickness, travel permits, transportation and other stuff. With arrangements of experienced tour operator, however, tourists have the ability to put their minds at ease and take in the beauty. Tibet shows different beauty along the four seasons. Autumn is a fantastic time to embark on Tibet tours; travelers are advised to start planning now!